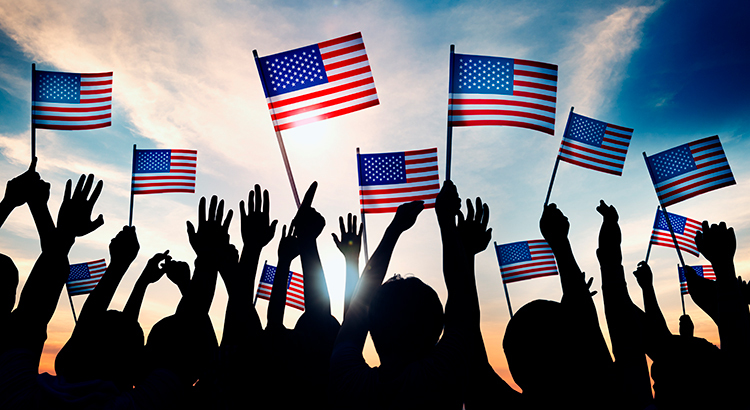 Your Opportunity to Achieve the American Dream Keeps Getting Better! The national index score was rounded out to 100.0 in January as a baseline for comparison and it rose the fourth straight month in a row to 101.8. Alaska, coming in at 89.4, represented the lowest score on the index due in part to the recent collapse in oil prices. In contrast, Wyoming came in with the highest score at 115.1. The full results can be seen in the map below. 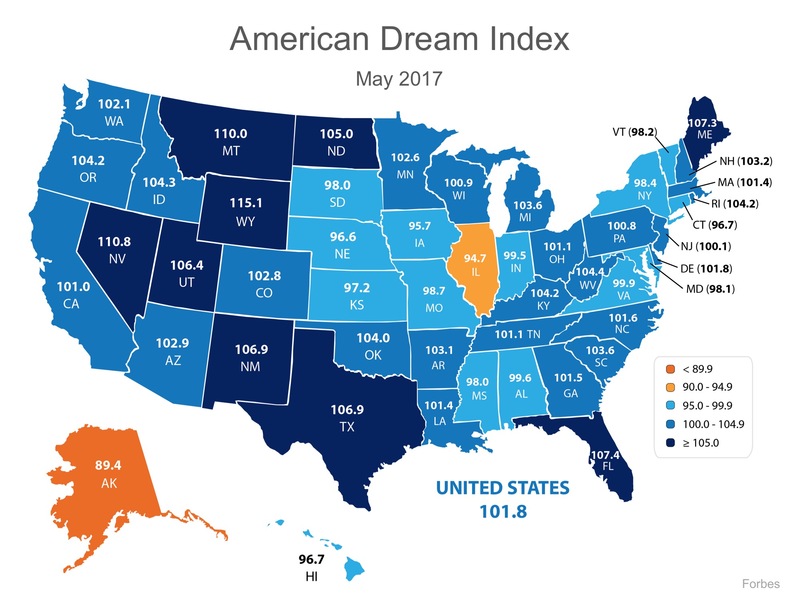 “The American Dream Index rose for the fourth straight month to 101.8 propelled by gains in goods-producing jobs and building permits, as well as declines in unemployment claims and mass layoffs. The American Dream, for many, includes being able to own a home of one’s own. With the economy improving in many areas of the country, that dream can finally become a reality.